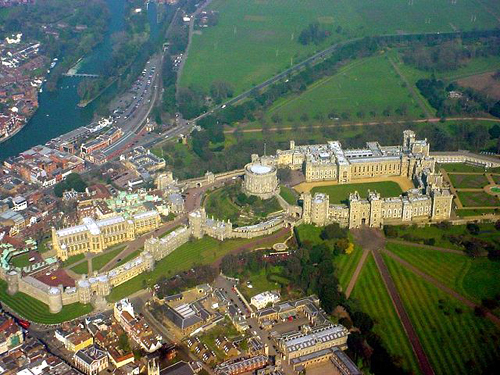 I have worked at Windsor Castle for a number of years. My first project there was shortly before the fire of 1992. That period was a busy one for me as I was also involved in the post-fire restorations at Hampton Court Palace and Uppark.